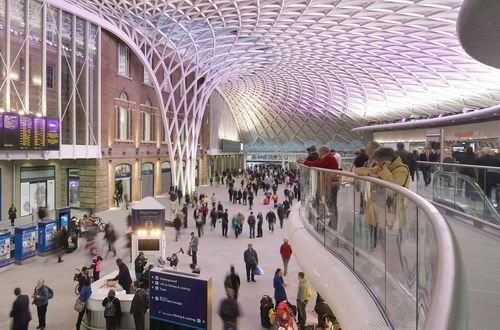 ARUP is a leading employer in engineering, design, planning, project management and consulting services. ARUP is a multinational professional services firm headquartered in London which provides engineering, design, planning, project management and consulting services for all aspects of the built environment. This numerical reasoning test comprises of a series of questions to be answered in within a specific time which will vary from company to company. They relate to graphs, percentages and tables whereby you will be asked to analyse data and chose from a set of multiple choice answers. You will be asked to sit the test again at the assessment day. This comprises of a series questions to be answered in within a specific time which will vary from company to company. You will be presented with a series of paragraphs which you will be required to read and then answer questions. Your options will be True, False or Cannot Tell. ARUP’s verbal reasoning test will be assessing your comprehension skills. You will be asked to sit the test again at the assessment day. The diagrammatic reasoning or logical reasoning test comprise questions relating to sequences of shapes and patterns. In each question there will be a missing step and you will be provided with a number of answers to choose from. You will be asked to sit the test again at the assessment day. You’ll be asked to give a presentation on one of your university projects. This is the chance to show the assessors your work and ideas as well as how well you work under pressure. It will also give them an idea of your public speaking and presenting skills.